As long as the popular press has been covering architects and architecture, a few architects have surfaced to the top and gained a large portion of the fame. 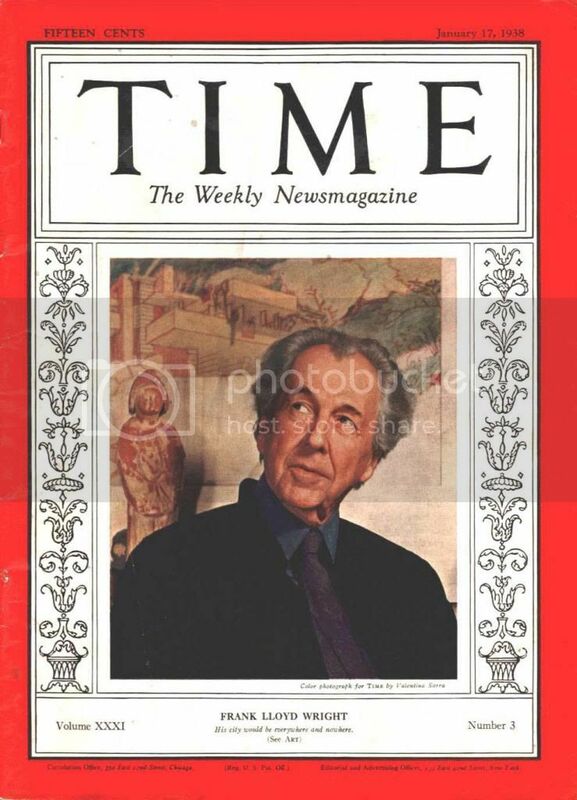 Frank Lloyd Wright graced the cover of the popular american magazine Time in the January 17,1938 edition. The issue featured Falling Water, his iconic residence built on a waterfall. The magazine, like the architecture it covers, has survived in the 21st century by making international connections. 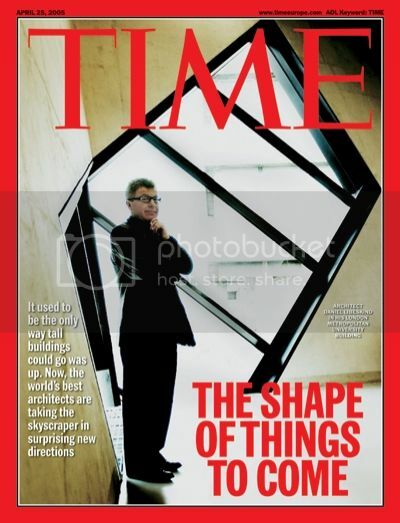 The April 25, 2005 edition of Time Europe featured Daniel Libeskind and his vision as the master planner of the World Trade Center Site. So, the star-architect is nothing new; however, the term starchitect is. And this term, more than any other, has become a source of impassioned feelings among architects, as well as the starchitects themselves. "The supermodel of building architects who is well-known by the mainstream and whose work often appears in architecture magazines. 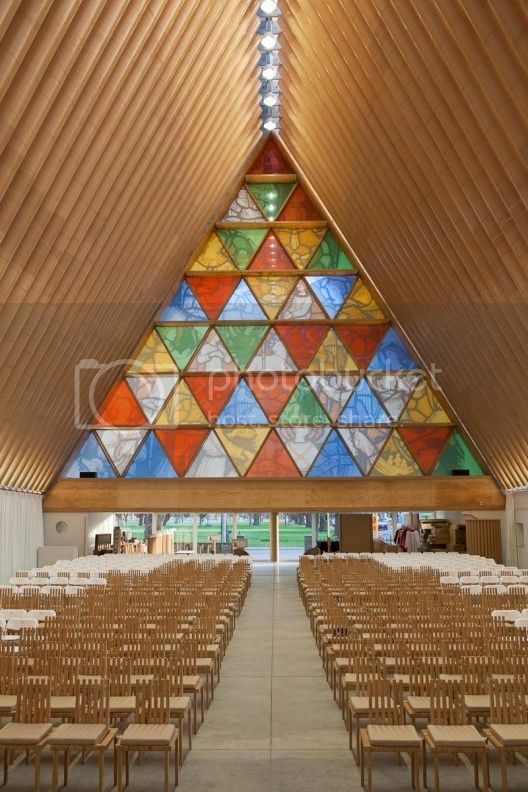 He is often commissioned large public projects due to his fame, and typically applies his stylistic signature to all his buildings regardless of the characteristics of the surrounding site and/or neighborhood." Beginning early in the 20th century, most of the significant architectural commissions were awarded to architects who rose to the top while practicing in the modern style. At the century drug on , much of the architecture became nondescript and predictable. Consequently, the discourse and appreciation for architecture remained largely with architects and their client. The public remained largely unaware of the relevance of architecture in their lives. Slowly, beginning with Robert Venturi's publication of Complexity and Contridiction in Architecture in 1966, the architectural landscape began to change. Venturi poked fun at Meis Van Der Rohe's dictum "less is more" by proclaiming "less is a bore". Venturi's brand of "Post-modern" architecture slowly began to pick up steam, propelled by a few charismatic proponents such as Philip Johnson. The popular press embraced these rebels. Johnson himself landed on the cover of Time magazine in the January 8, 1979 edition, shortly after introducing a design for the AT&T Building (now the Sony Tower), which reintroduced ornamentation to the high rise building by capping a classical facade with a chippendale top. 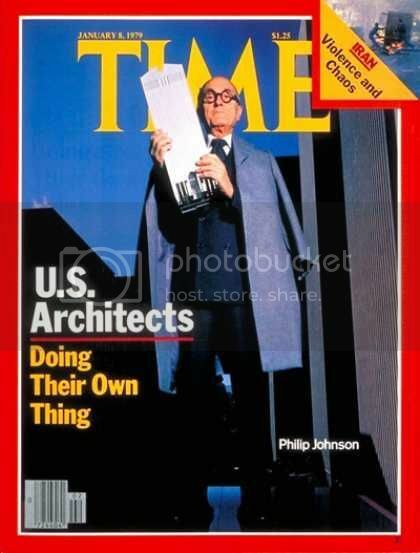 Perhaps it's just me but when I look at this cover, with Johnson clutching a model of his building, I cannot help but feel that the fame of the architect had now surpassed that of his creation. Perhaps this is the time is when the starchitect began to fit the description in the Urban Dictionary's description of "the supermodel.....who is well known by the mainstream". 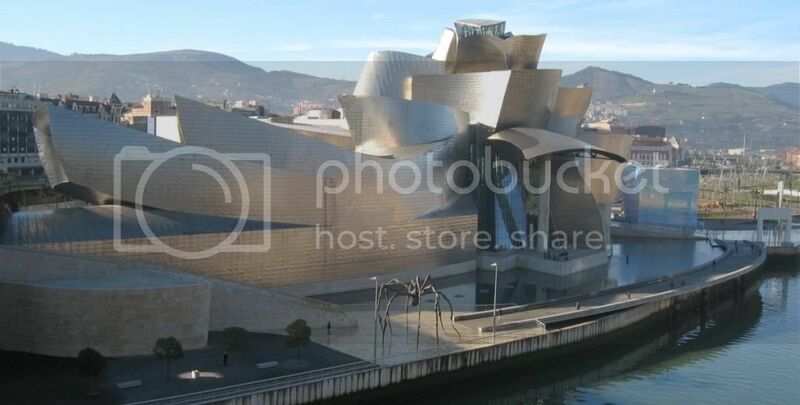 If I had to guess when the literal word "starchitect" entered the popular lexicon, I would say it was after Frank Gehry's Guggenheim Museum put Bilbao, Spain on the map. The form-making skills of Gehry allowed his building to stand out from its humdrum background. This gleaming and whimsical building, juxtaposed among warehouses and bland commercial buildings, intrigued the public. Gehry was already well known in the architecture world; however, with Bilbao, he became a rock star to the general public. 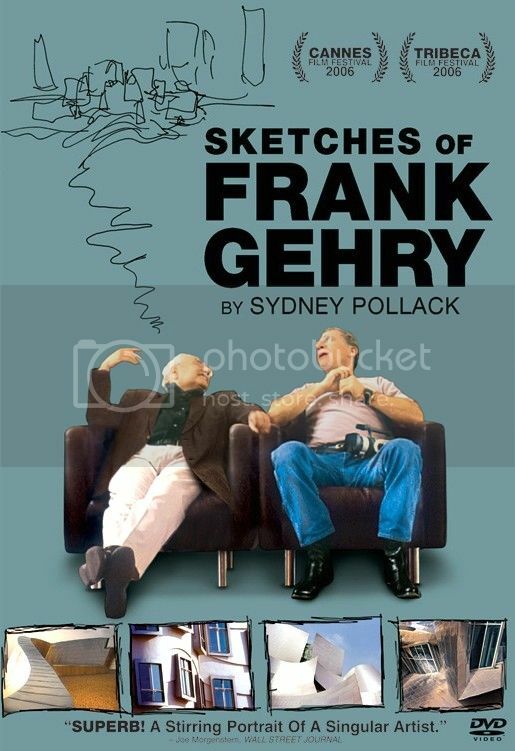 After years of feature articles, interviews, and even as the subject of a documentary film by Sydney Pollack, Gehry has now become a household name. 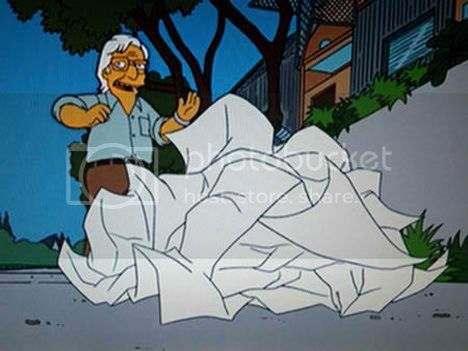 Oh, and of course how could I forget to mention his guest appearance on The Simpsons! When Life and Arts columnist Peter Aspden began a recent interview with Gehry, the architect fired a shot across the bow, stating "You are not going to call me a *%#^ 'starchitect'! I hate that." In fact, most starchitects find the term irritating. And most architects share a sentiment expressed by Laura Iloniemi in the blog ArchDaily, who said, "Stardom in the sense of celebrity does not help the cause of architecture." Others think that once architects reach the status of starchitects, they are given an edge in acquiring high profile commissions, further distancing themselves from the field. Some have even insisted that architects extinguish the word from our lexicon. I have a dissenting opinion. I would argue that the public recognition that comes through fame promotes discussion in the public arena and raises the profession of architecture. No doubt the resulting perception of architecture is inaccurate and incomplete, but at least architecture is part of the public discourse. Why should an architect who has reached star status be treated any differently than stars in theatre, acting, or singing. These stars are recognized by their colleagues through valued awards, such as the Tonys, Oscars, or Grammys. The artists receiving the awards were sometimes established stars but occasionally it was the award that propelled them to star status. The public celebrates the winners of these awards and the artists' careers get an instant boost. Architecture has a similar recognition, the Pritzker Prize. But for some reason architects want to pretend that the winners are not stars, and don't think that these architects should be treated any differently than their mainstream colleagues. Further, many architects claim that this fame should not be a topic of popular discourse because it somehow degrades architecture. I fail to follow the rationale. "To honor a living architect/s whose built work demonstrates a combination of those qualities of talent, vision, and commitment, which has produced consistent and significant contributions to humanity and the built environment through the art of architecture." Most Pritzker Prize laureates are architects who are famous for their unique building forms - Meier for his orderly modernism, Gehry for his whimsical deconstructionist forms, Hadid for her fluid forms, and Rogers for his precise high tech constructs. 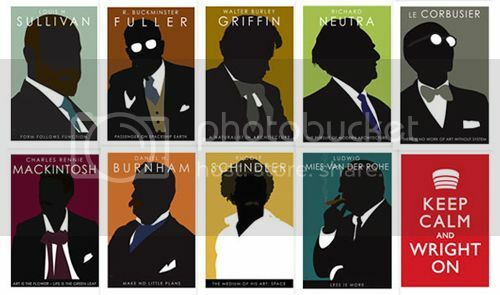 All of these architects were well known prior to receiving the awards. 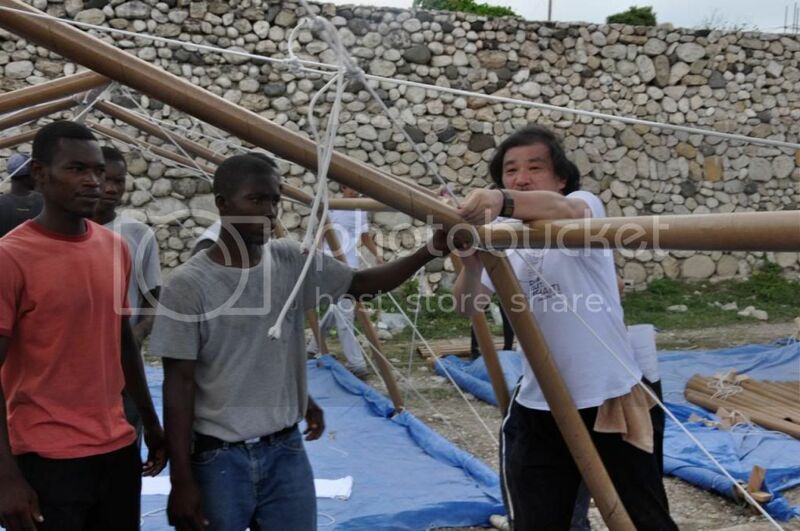 The 2014 winner, Shigeru Ban, has just been announced and I find the selection interesting for two reasons. First, Ban was less known that the laureates that preceded him. He was not a starchitect, but no doubt is now. The second is that Ban is best known for his humanist approach to architecture rather that a form-based approach. 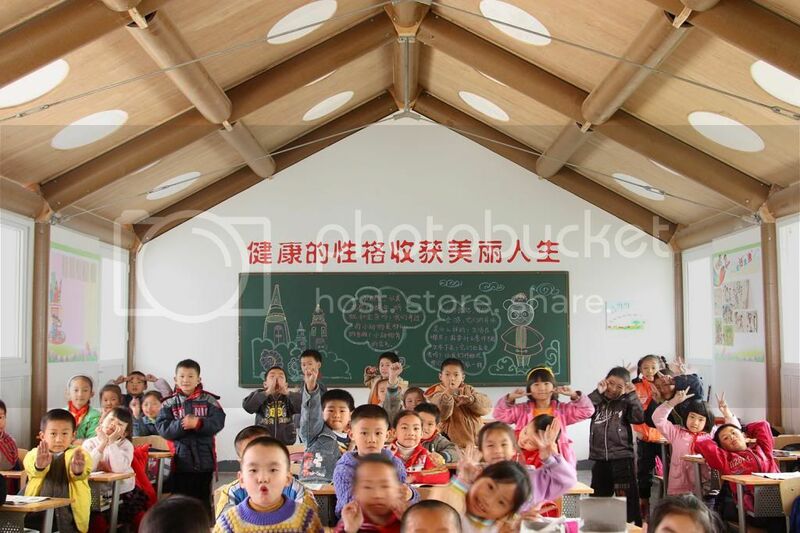 Indeed Ban is known for using inexpensive and local materials (such as paper tubes) in response to natural disasters, and for designing structures to meet basic human needs in impoverished areas. That does not mean that Ban's work is not exceptional in the formal sense. It is. I have to confess that I knew little of this architect prior to the announcement, but I commend the jury on the selection. Having this new starchitect as the source of public discussion can only enhance the profession of architecture. There is a lot that goes into becoming a successful architect, but I think I've narrowed it down to three primary things. That will be the focus of the next post: Swim, Bike, Run.